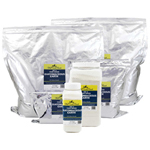 Food Grade Diatomaceous Earth if mined from the purest of deposits. 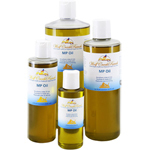 Out of 600 deposits in the U.S., only 4 of these deposits rate in purity by FDA standards to be labeled as �Food Grade� One of the most exciting trends we have seen is the increasing use of Food Grade Diatomaceous Earth for human and pet health benefits. 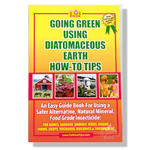 More Food Grade Diatomaceous Earth Information, Cautions, Health Benefits & Daily Recommended Feeding Rates. 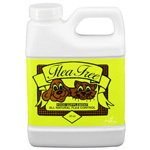 For extra protection from fleas, ticks, mites, lice, mosquitoes use Flea Free Food Supplement. 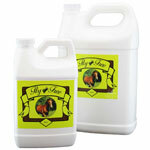 Food Grade Diatomaceous Earth 9 lbs. & 12 lbs. Codex Food Chemical Grade Diatomaceous Earth 12 lbs. 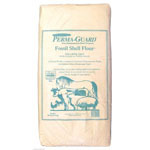 Food Grade Diatomaceous Earth 50 lbs. Codex Food Chemical Grade Diatomaceous Earth 50 lbs. 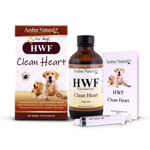 Natural HeartWorm Free treatment helps eliminate canine heartworm.